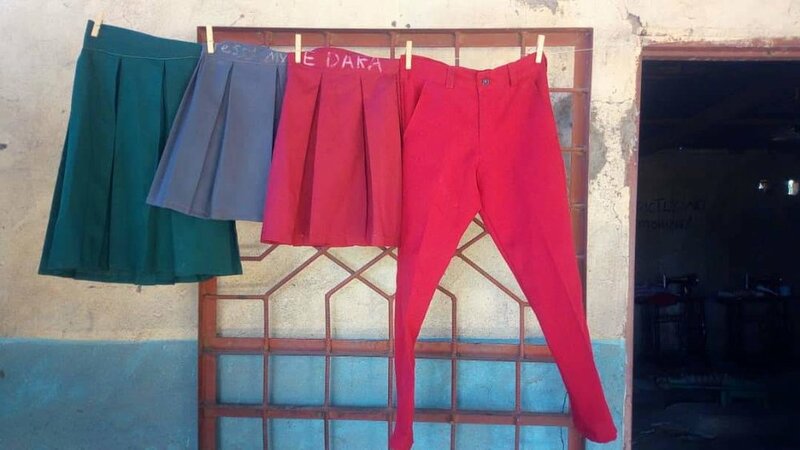 Nsefu.org's Sewing Project - Local Woman shows off her new skill! 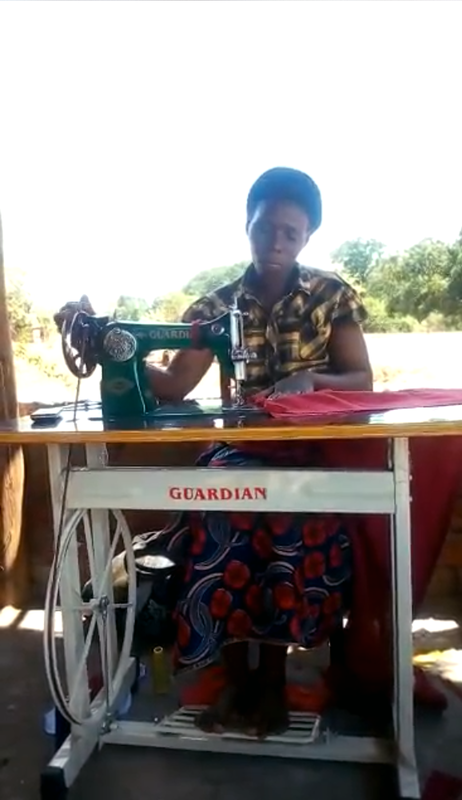 Through Nsefu Wildlife Conservation Foundation’s sewing program, local Zambian women are learning the skill of sewing to produce items that can then be sold. This is just one of our programs that provide an alternative to poaching to make money. Older PostNsefu.org at Carnival 4 Canines! All photos and contents are property of NWCF and Zikomo Safari.